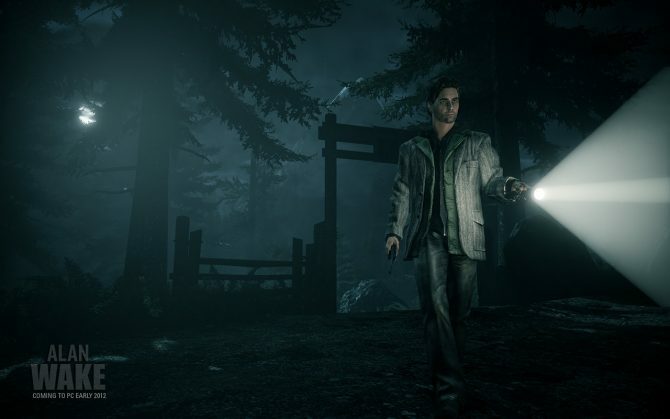 When we first saw the official announcement for the game and the trailer a few days later you might have noticed a distinct lack of any “PC” labels for the launch platforms on either post. 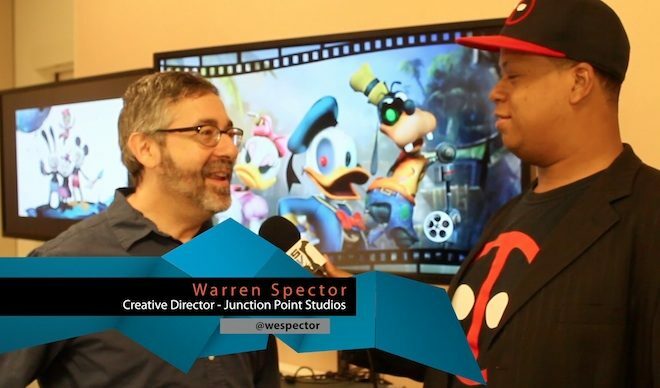 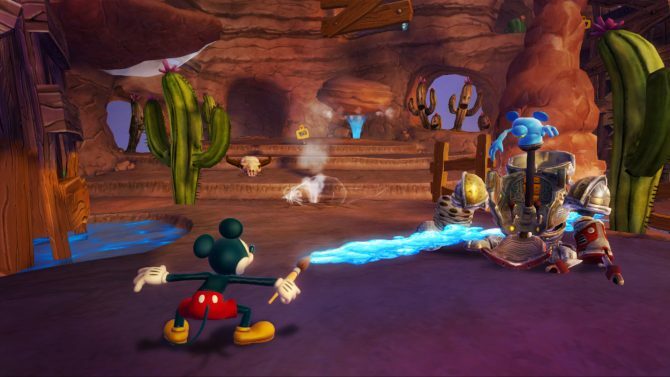 Warren Spector has told Eurogamer that a team of about 800 people is working on the PC / Mac version of the game using a new “virtual team” approach rather than building a new studio for a group that large or trying to relocate everybody. 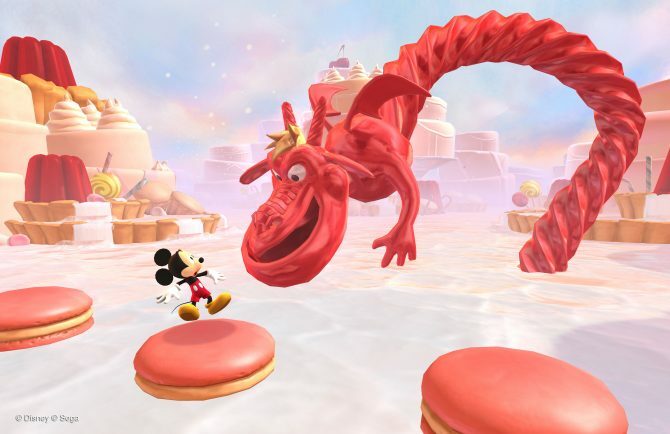 This isn’t really much of a surprise seeing as the game appears to be coming out on every viable platform right now (except the Vita oddly), I suppose it was just a matter of time before we heard the official word on what’s going on. 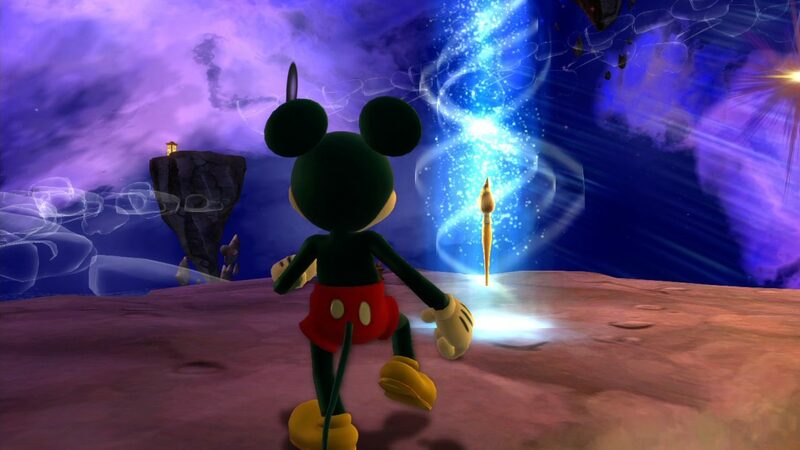 Epic Mickey 2 is set to release this September, hopefully on all platforms at once.